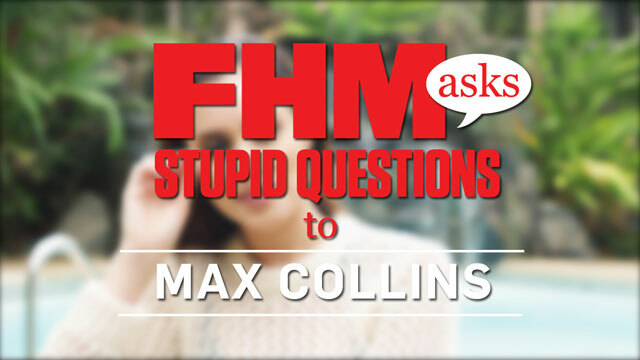 FHM Autograph Signing With Max Collins: The Full Gallery! 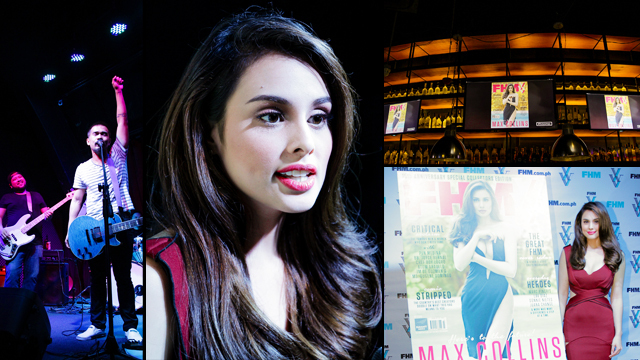 Check out our full gallery of photos from Max Collins' FHM Autograph Signing event! FHM Autograph Signing: Meme Time With Max Collins! Remember: This is just for fun!